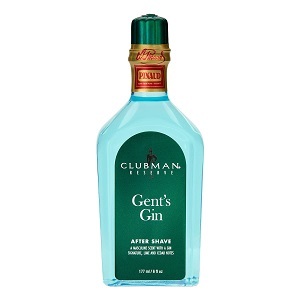 The Gent's Gin scent combines Lime and Red Cedar with Fresh Juniper and a Gin accord to finish each shave on a smooth masculine note. Comforting after-shave lotions soothe and exhilarate skin as they help heal nicks. Alcohol Denat., Water (Aqua, Eau), Fragrance (Parfum), Benzyl Benzoate, Citral, Citronellol, Coumarin, Eugenol, Limonene, Linalool, Melia Azadirachta Flower Extract, Melia Azadirachta Leaf Extract.